Cary Quashen has dedicated more than 30 years of his life reaching troubled teens and dysfunctional families, passing his personal recovery experiences with drug and alcohol to the youth of today while providing evaluation, assessments and interventions to parents, school districts and the juvenile justice system. He has become a nationally recognized expert working with adolescents. Since 1978, Cary has been working in the field of behavioral, alcohol and drug treatment for teens. He developed and operated the successful AVALON treatment programs. In 1989, Cary founded ACTION: A Parent and Teen Support Program. 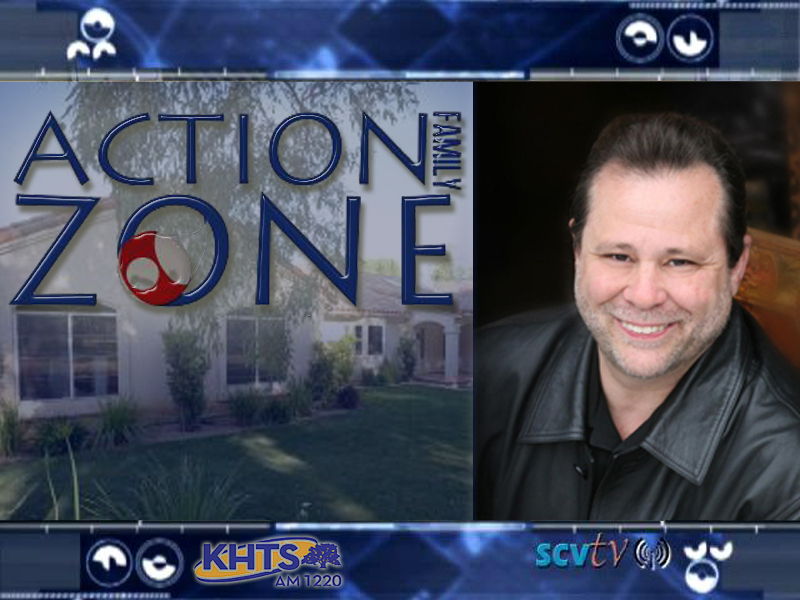 A non-profit organization, ACTION has assisted countless families in Southern California and the Santa Clarita Valley. On Tuesday, June 19, more than 100 people attended Action Family Zone’s grand opening here in Santa Clarita. Action Family Zone is a place for teens ages 13 to 17 and their families to have a safe place to hang out and have fun. The Zone features a music studio, an art studio, pool tables, ping-pong tables, video games, a computer center and a TV lounge. Every week different community speakers come to teach and advise on a variety of topics. Former President George Bush, Gov. Pete Wilson, former Sen. Alan Cranston, former Mayor Tom Bradley and city council members and countless school districts have acknowledged the ACTION program. ACTION has been featured in several public interest articles in the Los Angeles Times and many other local newspapers. Every Monday from 12pm to 1pm on KHTS AM-1220, Quashen hosts Families In Action where he speaks with local teens and families experiencing growing pains, shining the spotlight on a growing epidemic.